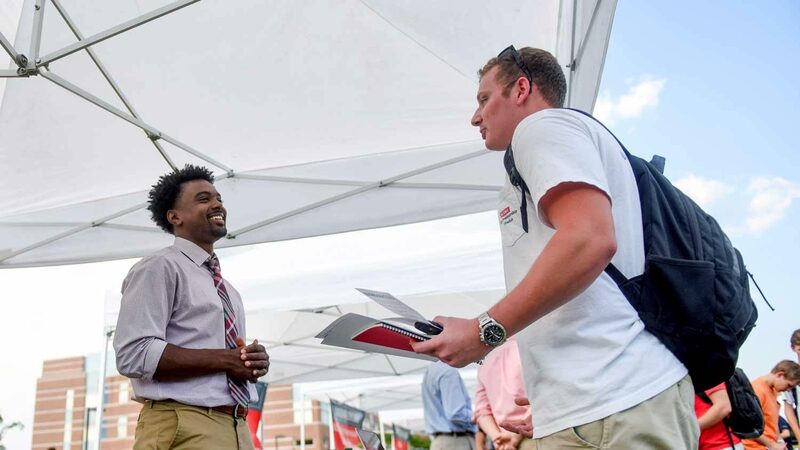 Anyone can become an entrepreneur at NC State. Through a wealth of programs and initiatives, we provide you with everything you need to bring your bright ideas to life. 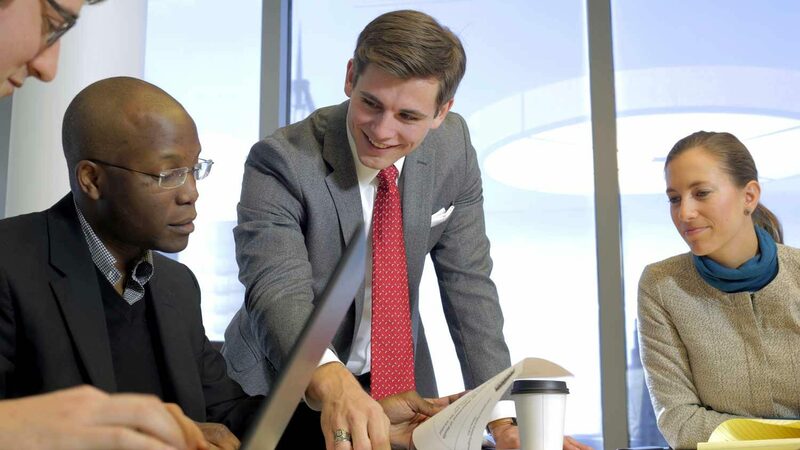 If you have questions about all things entrepreneurial at NC State, we’re here to help. NC State has always been home to thinkers and doers. 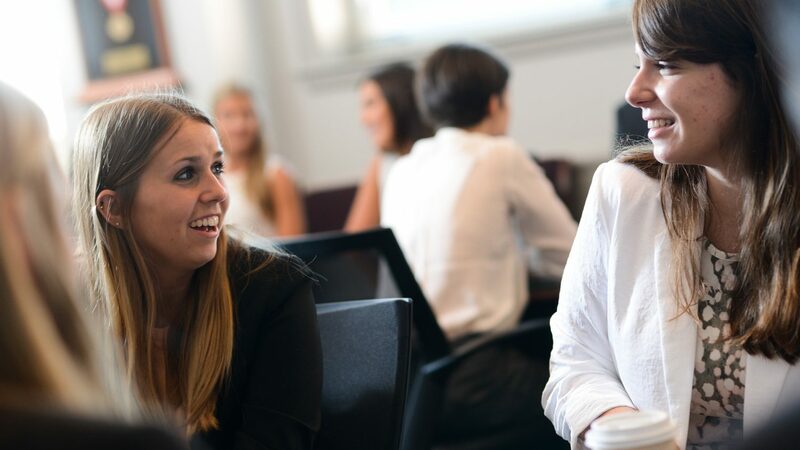 We offer students the chance to take a big, bold idea and run with it, and we instill in them the entrepreneurial mindset they need to thrive in the career of their choice. That takes more than just a Think and Do attitude. It takes a complete infrastructure of academic programs, faculty talent, cutting-edge tools, investor networks and institutional support, including a tech transfer office that’s among the best in the nation. And it takes an entrepreneurship community that wants bright ideas to win out. 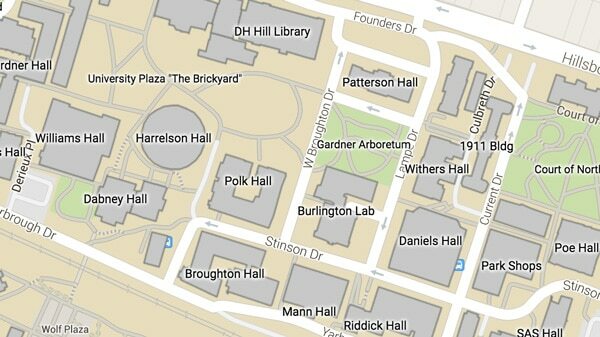 You’ll find all of those things at NC State. Here, we love fresh thinking and successful startups almost as much as we love teaching students to succeed. 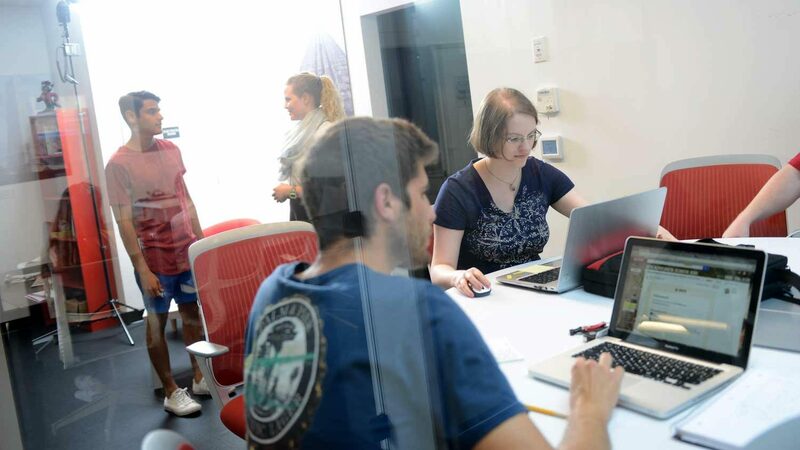 NC State is home to a wide variety of physical spaces for enterprising minds, from the Entrepreneurship Clinic in downtown Raleigh to creative makerspaces across campus. 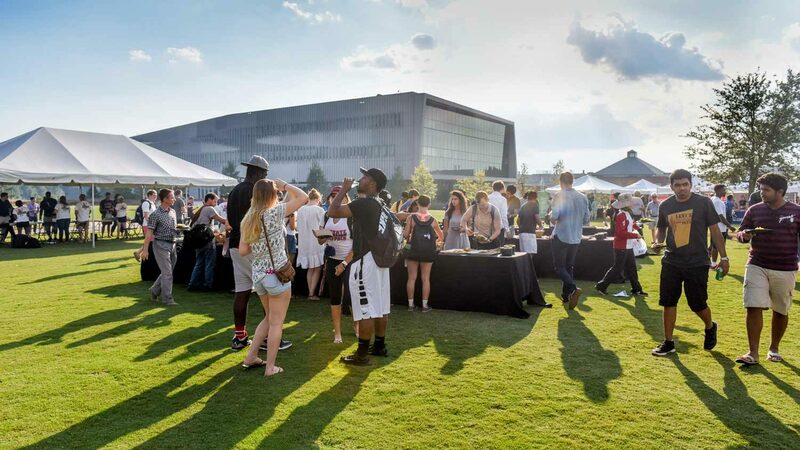 Our calendar is packed with entrepreneurship and innovation events, including a pair of annual celebrations open to the campus: Entrepalooza and the Lulu eGames startup competition. We turn fledgling ideas into successful companies, products and services — and give students the skills and experiences they’ll need to navigate the global marketplace. NC State is ranked as the no. 11 best undergraduate entrepreneurship program in the U.S. by the 2019 Princeton Review. At NC State, we think of every student as an entrepreneur getting ready to take on the world. All of our academic offerings focus on results and real-world action — whether that means consulting with local startups through the Entrepreneurship Clinic or deepening your understanding of nonprofits and the voluntary sector through the Social Entrepreneurship Initiative. And nothing we do is confined to any one college: From Arts Entrepreneurship to the Engineering Entrepreneurs Program, you can find an outlet for your creativity at NC State. 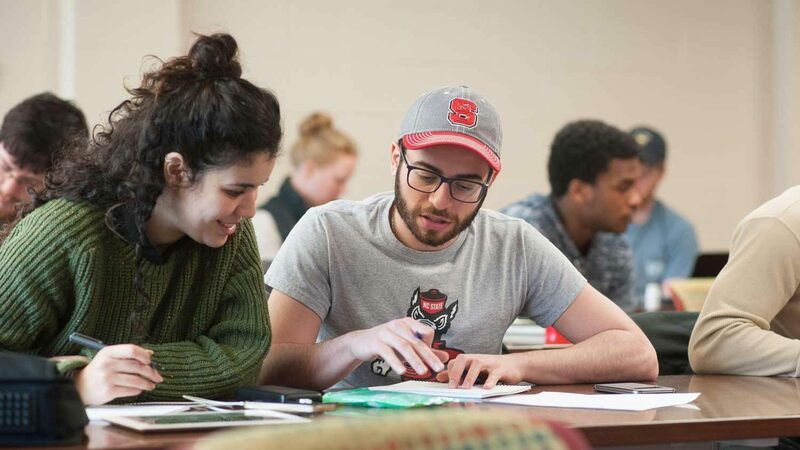 When you’re ready to take the next step, the wider NC State community will be there with you, offering technical, legal and financial help through the university’s entrepreneurship ecosystem and through alumni-centered initiatives like the Wolfpack Investor Network. If you have a bright idea, big or small, NC State has everything you need to build it. And we’ll be with you every step of the way. NC State entrepreneurs depend on NC State alumni for their expertise, their investment and their shared Think and Do spirit. 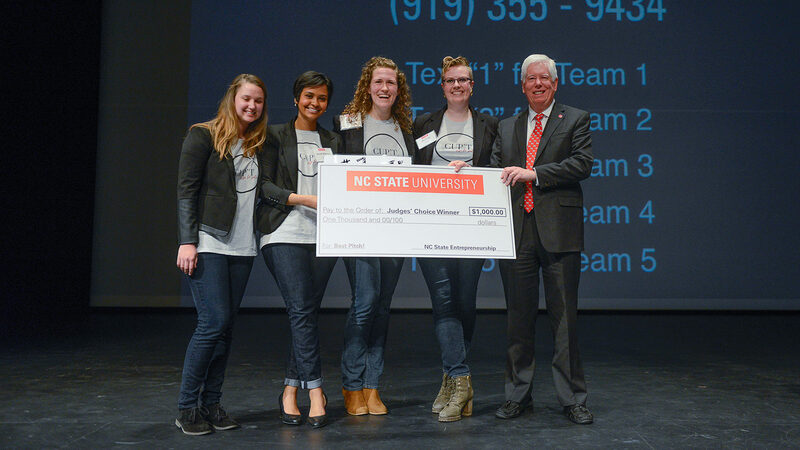 NC State's annual startup company drew a crowd of hundreds — and saw $100,000 in prize money made available to the latest crop of Wolfpack entrepreneurs. Learn who emerged as winners from the more than 190 entries. 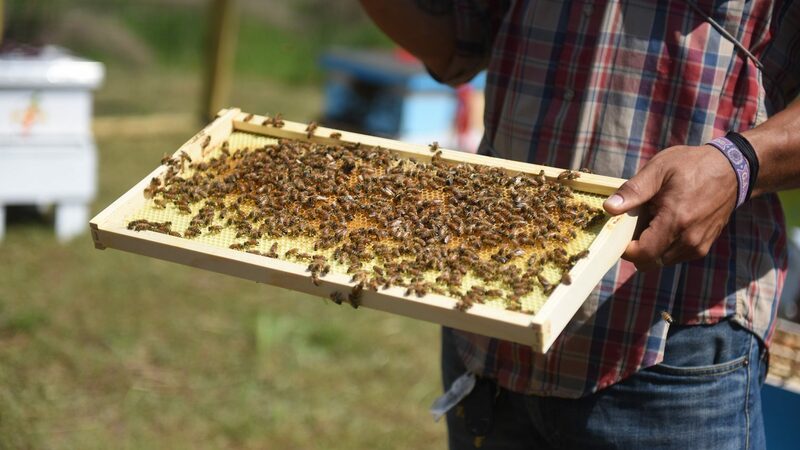 Bee Downtown, a budding startup dedicated to rebuilding the U.S. honeybee population, returned to NC State to install an apiary on our Centennial Campus. Hear from Leigh-Kathryn Bonner, company founder and NC State alumna. The idea behind Headbands of Hope is simple: For every headband purchased, another is given to a child with cancer. 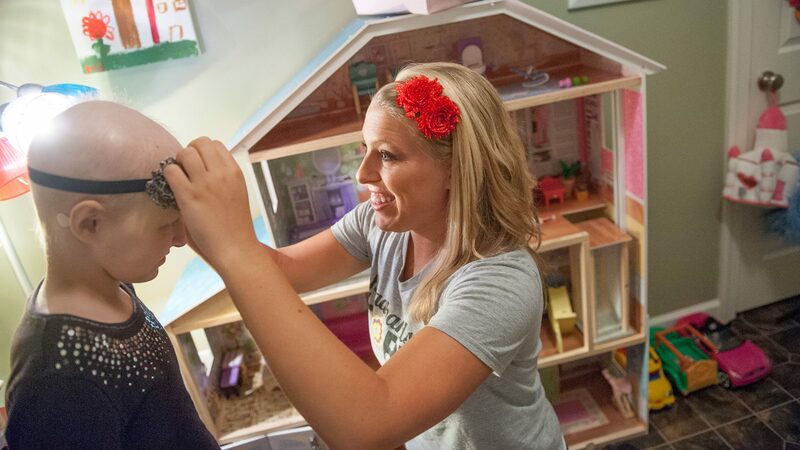 Watch NC State alumna Jess Ekstrom explain her company’s concept on Good Morning America.